With the testo Saveris data logger system you can enjoy professional, automated humidity and temperature monitoring. All measurement data is stored in a database. 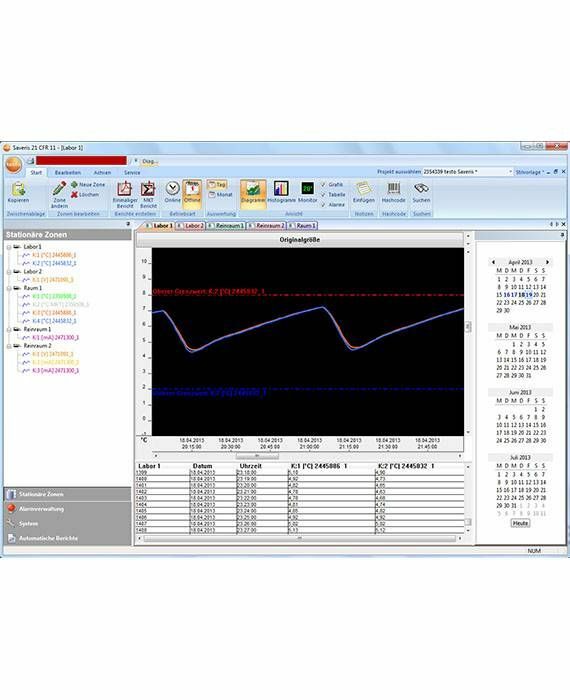 With the testo Saveris PROF Software basic package with testo Saveris Web Access, up to five users can view, examine and analyze measurement data from the testo Saveris data logger system on their PC. Thanks to testo Saveris Web Access, these users can also conveniently access the measurement data via their browser – using any PC, smartphone or tablet. 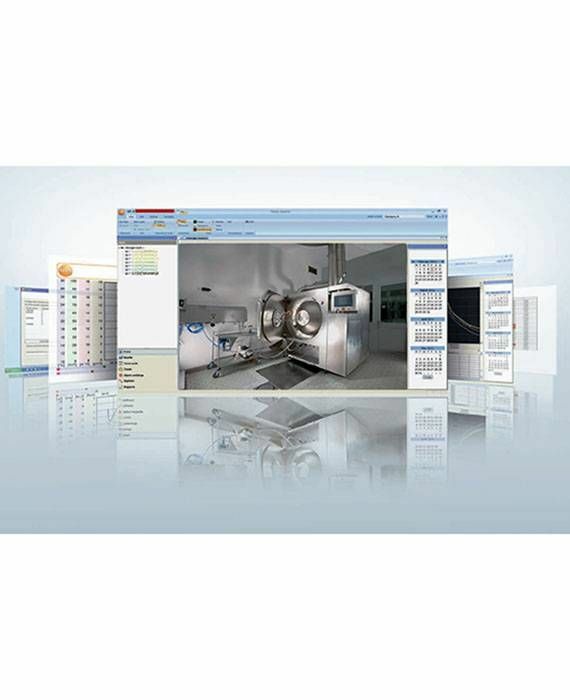 testo Saveris PROF Software basic package with Web Access on CD-Rom, licence for 1 to 5 users, including USB connection cable (from the testo Saveris base to the PC) and instruction manual.